The woods are lovely, dark, and deep. But I have promises to keep, And miles to go before I sleep, And miles to go before I sleep. 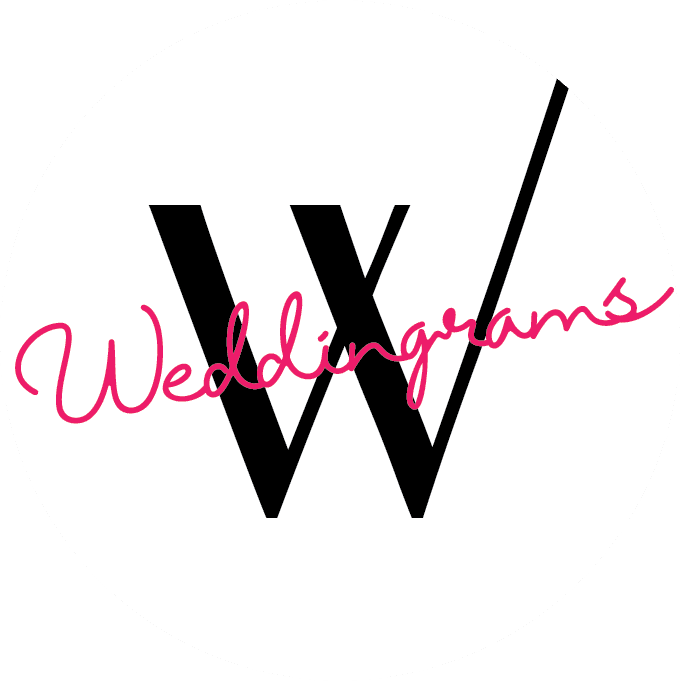 COPYRIGHT © 2018 WEDDINGRAMS. DESIGNED BY HEADWAY.